The Hawks are still "anxiously" waiting to be granted access to the full PwC forensic report into wrongdoing at Steinhoff. "We haven’t received the report and we are waiting for it," said Hawks spokesperson Hangwani Mulaudzi on Friday. The 3000-page forensic probe into accounting fraud was given to Steinhoff leadership by PwC earlier in the month. 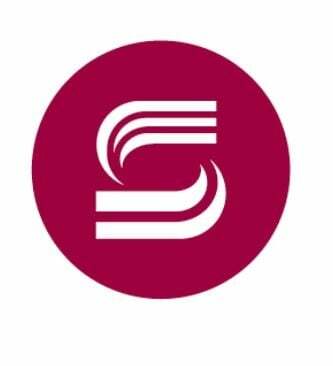 Steinhoff, in turn, published an 11-page overview of the report last Friday, which stated that a "small group" of former executives inflated the profit and asset values of the Steinhoff group by 6.5bn euros between 2009 and 2017. On Tuesday the Hawks told a joint meeting of four Parliamentary committees that they did not yet have access to the full PwC report. Yunus Carrim, the chair of Parliament's oversight committee on finance, told the Hawks to immediately secure the report from Steinhoff directly or take legal steps to access it. Mulaudzu said on Friday the Hawks would give their investigative team ample opportunity to resolve the matter with Steinhoff and get the report before taking a legal route. "That would be the last resort. We still have to discuss this with the investigation team as there could still be discussions between them and Stienhoff and if things do not pan out, we will make a determination," Mulaudzi said. Steinhoff views the report, which took 14 months to complete, as legally privileged and confidential. On Tuesday the multinational's CEO Louis du Preez said he was the only person at Steinhoff with a physical written copy of it. In addition to Steinhoff leadership, the group's auditors Deloitte, Werksmans Attorneys and PwC have copies of it.